Find out the active listings by Jessica Chan. Search by your favourite Communities. Find out your property's market value. 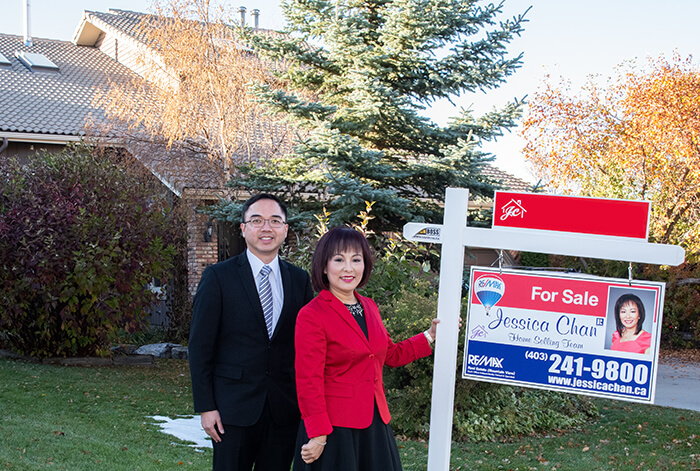 Jessica Chan & Associates are dedicated to serving your Real Estate needs with 28 years experience and knowledge, and make your real estate experience "no stress" and "at ease" from start to finish. 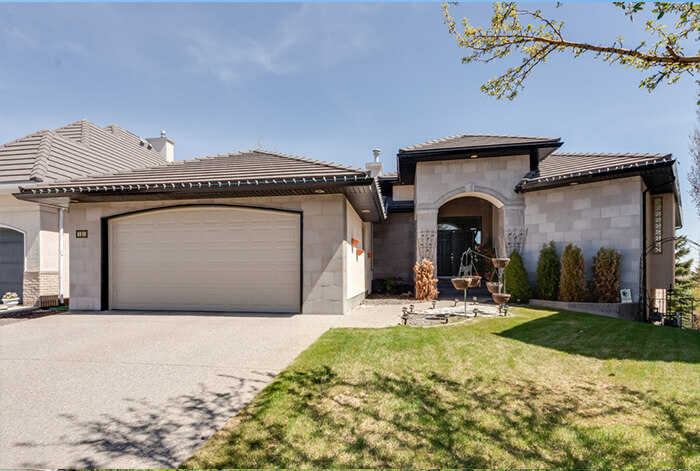 No matter you're Buying or Selling a home in Calgary and the surrounding area, Our Top notch marketing and negotiation skills will help you getting the best value for your home. 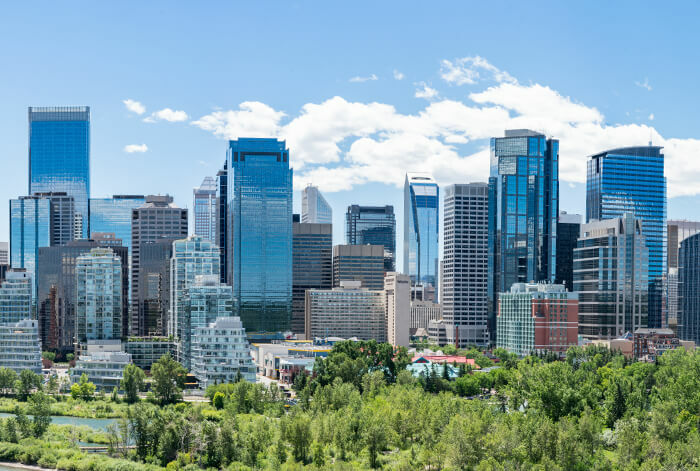 Feel free to call us today to find out how can we help you in your next Real Estate transaction and why we are the best and the most reputable Real Estate Team in Calgary!